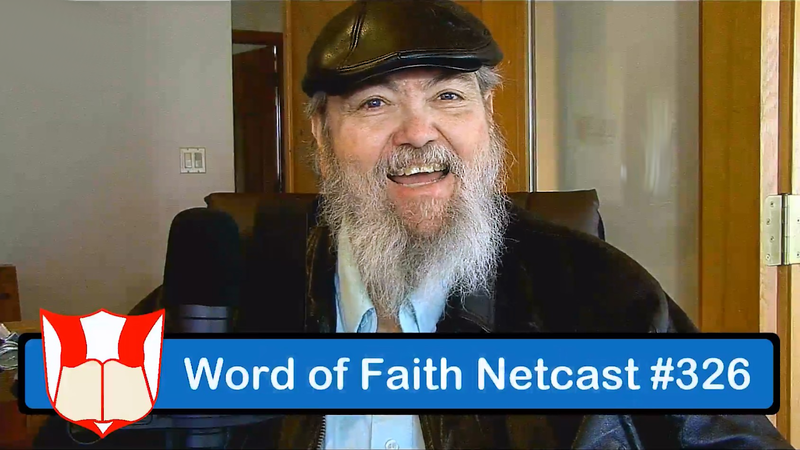 Netcast #326 - Video - "God Does NOT Show Partiality!" | Word of Faith Ministries | Dr. Bill Bailey Word of Faith Ministries | Dr. Bill Bailey | "Proclaiming the Word of Faith, Showcasing Ministries, and Training People to Fulfill the Word of God!" Dr. Bill shares about the fact that God does NOT show partiality toward anyone with regard to salvation OR healing from Acts Chapter 10! WOFR.org and SpeakFaith.TV updates as well! This entry was posted in Video Netcasts and tagged in Bible, Channel, Dr. Bill Bailey, faith, God, good, Healing, IPTV, Jesus, On-Demand, Roku, Speak, SpeakFaith.TV, WOFR.org, Word, Word of Faith Ministries.